The Contour Range of Bariatric shower seats provides the best possible comfort for the larger users. 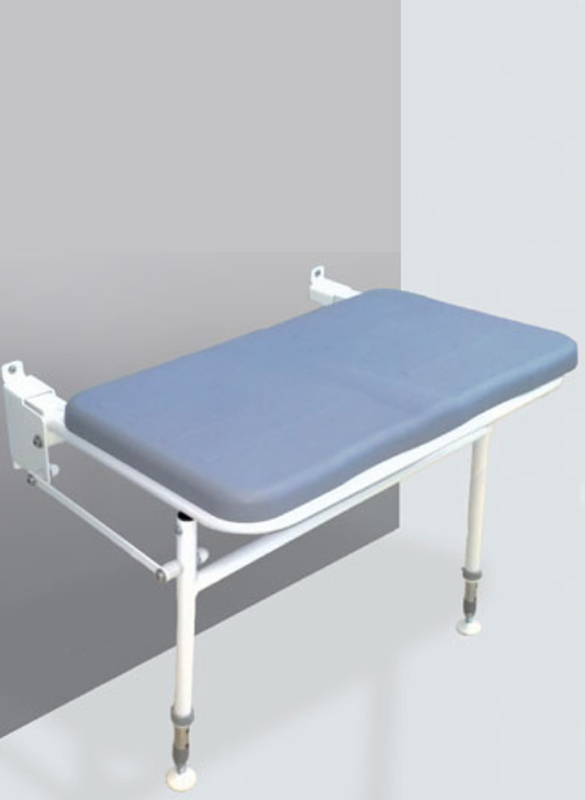 The hygienic padded seat has a raised profile for added comfort. Easy to clean and fold up when not in use. Bariatric shower seat with backrest has flip up armrests and is suitable for a shower tray / area 850mm wide or over. Arm load capacity: 254kg, 40 stone. 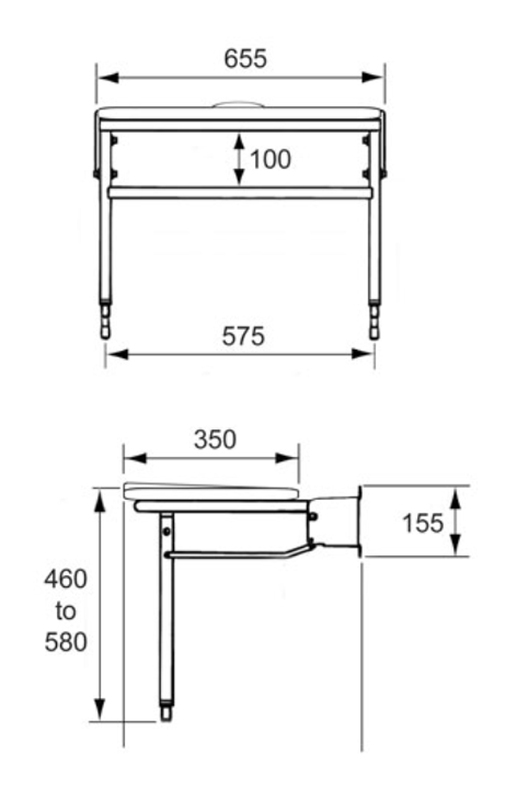 *Please ensure that your wall is suitable for supporting / fixing shower seat to before ordering. We cannot take responsibility for this and returned items will be subject to a re-stocking charge. *Please check that your shower area is compatible with the dimensions given for your chosen product as returned items will be subject to a re-stocking charge.